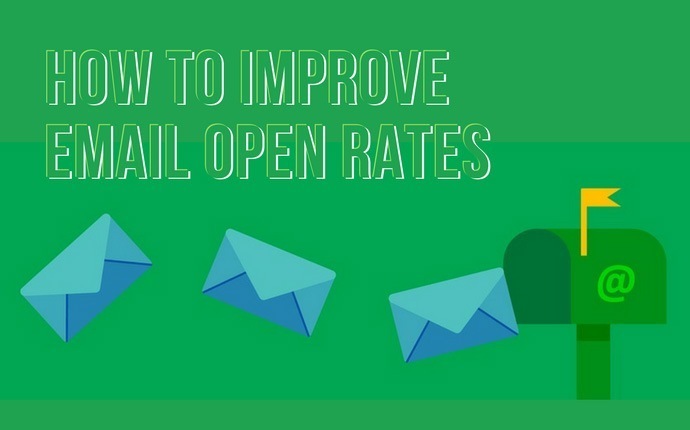 If you are email marketing and would like to know how to improve email open rates, you need to segment your list wisely. In order to segment your list, you need to know what your leads' interests are. And to know that, you might need to completely rebuild your list from scratch. How can you get around all that...? "All-done-for-you system", "groundbreaking method", "this is going to change YOUR life". It's 2018 and people are not stupid. Subscribers have seen thousands of similar swipes (=sales letters) before. They're not going to read your boring long message. But make your swipe very short and that'll be treated as spam by ISP's (internet service providers). Then you might be tempted to take a "clickbait" approach. Clickbait is basically to do whatever it takes to make readers click the link, i.e. say something curious to draw attention. Go outrageous and say "You just won a cash gift!" or "Immediate withdrawal from PayPal" in your swipe. 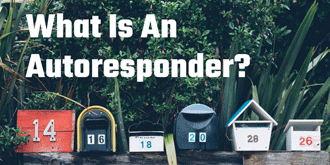 Better open rate guaranteed but you know the consequences; not only will you lose many of your valued subscribers, but you'll also risk your autoresponder account being shut down by the service provider. While some people are seemingly happy to keep taking "bait", it's only a small minority of people, they do nothing but click without thinking regardless to the quality of your swipe. They don't intend to make use of the information you provide, let alone purchase any products. They're not doing you nor themselves any favour, so you need to separate them out of the list. Also segmenting the list according to their interest is crucial, because people are looking for different ways of online entrepreneurship. Some are more interested in networking, while others may be looking for investments such as cryptocurrency, etc. Segmenting the list is the key to improve email open rates, and it's much easier than anybody thinks. 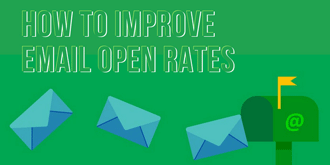 "Open Rate SOLVED" will take you through step by step. It will cost you less than $10 and it'll be well-worth spending. I think this is a blueprint. 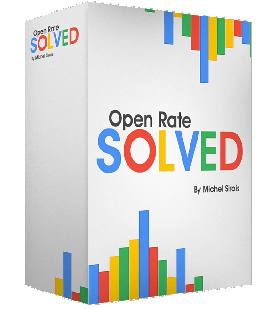 "Open Rate SOLVED" is a little training course containing text and videos, created by a list building & web traffic expert, Michel Sirois. This is the most up-to-date 2018 version but Michel assures you that his advice is evergreen. 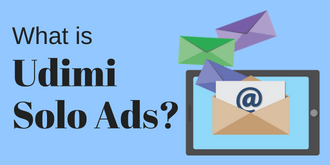 Part 1 contains a list of all the problems that email marketers have, and pretty confrontational and some eye-opening solutions to each problem. Part 2 is the actual training. The training is suitable for both email marketing newbies and those who have some experiences. Michel gives you some basic guides such as how to get a domain name, web hosting and autoresponder, in case you are new to all this. 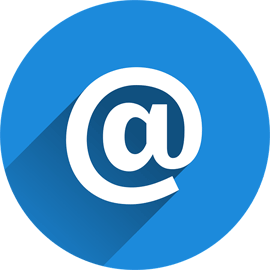 (Never use a free email account such as Gmail, Hotmail, Yahoo mail etc!). Others are invaluable tips to any email marketers. I've picked some of Michel's tips & advice from the training that I think it's well-worth paying for. Firstly Michel tells you to sign up with AW Pro Tools (14 days free trial) in addition to your own domain name, hosting account and autoresponder account if you haven't already. 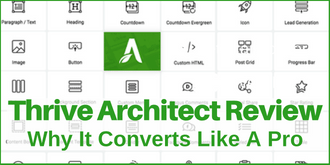 Michel recommends you to use AWeber, because the high rate of deliverability is proven, also he uses AWeber in his video training so it's easier for you to understand, but you can choose to use any other autoresponder services and the same steps can be applied. 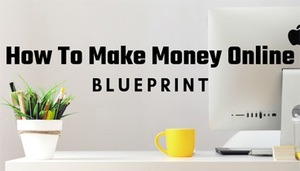 Phase #3: Create another list in your AWeber, so you can filter your "Openers" from your "Non Openers"
Phase #6: Create an automation for your "Openers - Non Buyers" and let AW Pro Tools to automatically delete all the people who never opened your email "follow-ups"
Phase #9: You need traffic to make sales - what most people do, and things you need to be cautious about. 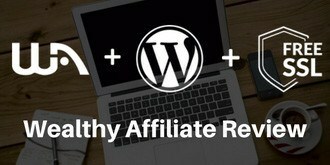 Phase #13: Connecting bonuses to affiliate offers so you can build "buyers lists", without creating products! Phase #14: How to keep your lists "Lean & Mean"
Phase #15: Recap & growth. 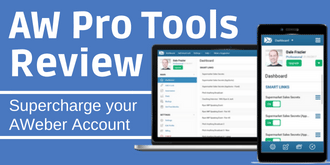 Free tools are available to download within the training platform. There is a set of swipe templates that you can load onto AWeber (if you are not a AWeber user, templates to copy & paste are also available when joining the Facebook group and by sending a request to Michel). Plus some PLR products that you can promote to your subscribers for free, and other PLR products starting from as low as $1. Great thing about Open Rate SOLVED is that Michel's tips & advice are all straight-to-the-point. No distractors such as "You can make $$$ within X weeks!". You will know the training is credible while reading the first part (before even start the actual training). I also love the fact that there is no "information overload". The training text & video clips can be viewed in one webpage, top to bottom by phase. With 30-day money back guarantee, it currently costs $8.86. You need to get this. Check the page for more information.